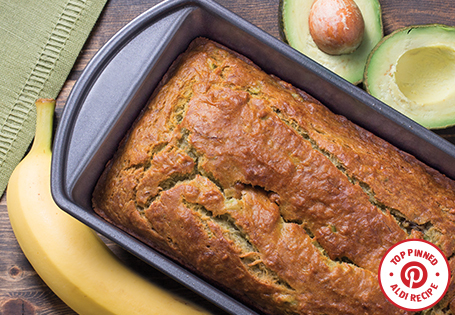 Enjoy a slice for breakfast or dessert and get the benefits of consuming healthy fats! Preheat oven to 350°. Coat an 8-inch loaf pan with cooking spray. In a medium bowl, mash the bananas and avocado. In a separate bowl, combine the coconut oil and sugar. Add the egg and vanilla, mixing until thoroughly combined. In a separate bowl, combine the flour, baking powder and baking soda. Add to the egg mixture, stirring until almost fully combined. Add the banana/avocado mixture. Stir until everything is fully incorporated. Pour into prepared pan. Bake for 1 hour. Allow to cool before slicing.